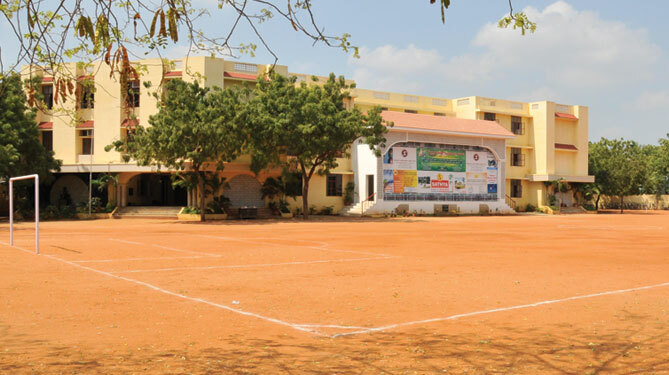 The Vikasa School, was started on 5th June 1996 with the vision “To make every child a success and no child a failure”. It is certified ISO 9001-2000 by BVQI. An English medium school having classes LKG to STD XII with a total of 634 students and 51 staff members, the Vikasa School is affiliated to the Indian School Certificate Examinations, New Delhi and produces candidates for the ICSE (class X) examinations. The higher secondary classes are recognised by the Directorate of School Education and produces candidates for the Board exams.